Get ready for Halloween (and all year long)! 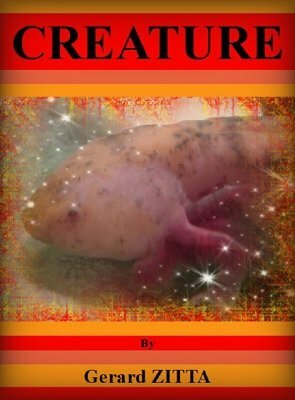 With this little creature and story, you will scare people to death as it will look realistic and credible. It is based on a true story. You will have to buy a little gimmick (around 1$).